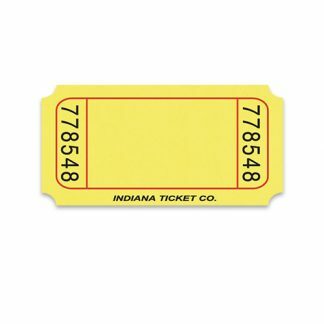 production facility in Muncie, Indiana. 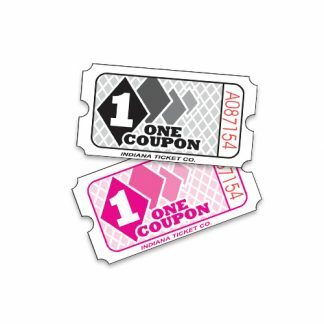 specific information about your event or company. 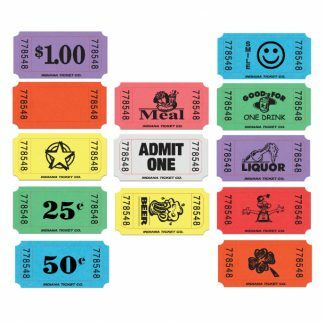 Design Your Own Roll Tickets! 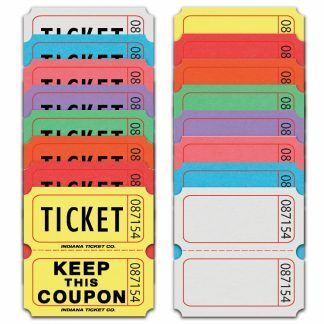 roll tickets with 13 different images and 8 different colors. 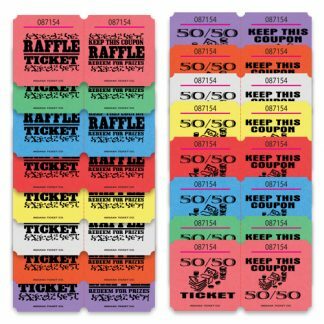 We also offer double 2x2 roll tickets, 2x4 raffle and 50/50 tickets. 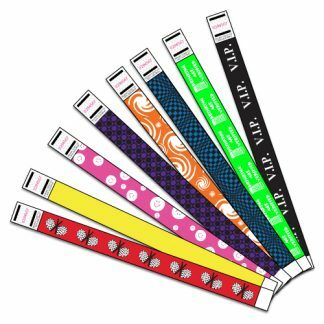 our wristbands are perfect for you! 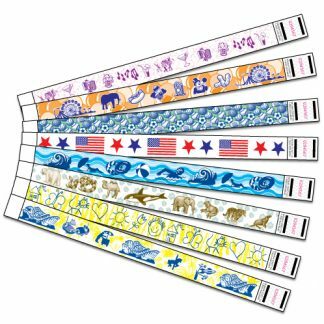 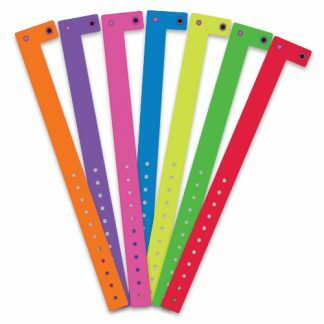 We offer 4 different types of wristbands.